Social Bookmarking tools are a remarkable piece of value to the internet which let us share and bookmark things right where we sit. Social Bookmarking is a major time saver aesthetic for all of us who are running business online. Just imagine the situation if there is no social networking and bookmarking medias.!! Well,now that's hard. We have to do everything manually promoting our business through advertisements and campaigns, webinars etc., I am sure that Blogging will be a piece of cake, but the part next to it called as marketing will be the outta deal. The part where we have to let the internet to know the content that we have becomes a hundred men's job . If not for all the social networking media and its bookmarking tools, a blog would suffer a lot to come up with a high PR and traffic rather you go on advertising online and through mass medias and do campaigns. Technically, bookmarking tools brings a lot of traffic to your site than through listed in search giants such as Google, Bing etc., Speaking of traffic, recent surveys provide an analytics that more than 60% of traffic to blogs come through social bookmarking sites and social medias. The definition of a bookmarking tool is just a tool that helps you to pin your posts for future references. Here, a social bookmarking tool is said to be a via program that helps you to pin or share your posts to various social medias. With the introduction of these social bookmarking websites, the trend has been changing that people are searching for what they want in these social bookmarking websites and its social medias. Pinterest with its infographic revolution, Reddit with forum kinda coolness, Twitter with their hashtags, Digg with its whole lot of awesome bookmarking service, Quora with its community services (gather and group around your community experts) are becoming the places where people prefer to show their interest to satisfy their needs. The relation with social media and social bookmarking is that you can call a social networking site as a social bookmarker, but you can't say a social bookmarking tool as a social networking site. For example, We know that Twitter is a famous social networking platform, a microblogging website. It is also considered to be a social bookmarking site. The latest Top 15 social bookmarking sites list by EbizMBA puts Twitter 1st on the list which is followed by Pinterest, Reddit and so on. Attention!! It will be lame not to mention one of the gaint social media here. Yes. I am pointing out the Twitter guys who made us to speak with not more than 140 characters. Twitter is a social microblogging service also a leading sharing service that light out your content to the social media. A one follow button can change everything to be knowing interest of your crowd. I also have to agree the fact that, my interest in writing some of the posts did come from these sites especially Twitter and Pinterest. There are hundreds of thousands of bookmarking services out there that will help you keep posting live content all the time to the social environment. Even the communities like Reddit, Stumbleupon, etc., makes you promote your posts among your community readers. Bit.ly is also a bookmarking tool along with the functionality of a url shortner, that allows you to share on Twitter and Facebook. There are also bookmarking sites like Digg, Delicious, Stumbleupon where you share your content through the share plugin installed on your blog. I don't know how many of you would know Bloggers, but I believe that it is a platform where you can find most of the bloggers of your niche where they form community of mutual beneficiaries. Bloggers shares your content automatically through the RSS Feeds of your blog. Coming to Pinterest, It has the most finest infographics on the internet. A picture is worth a thousand words. Here, the pictures are not only worth just words but also worth of the information one would write in a whole post. Moreover, you can use the infographics as an information for your next post. Pin the blog post on your account by creating and organizing boards. You can also follow boards on your niche. Note while pinning your pictures write the description that relates your blog post. Your description is a key value to your pin that decides whether a pinterest user to visit your post or not. Most possibly add the pinterest Pin It button on your pages that will let you share easily to the service. I have just quoted some of the bookmarking tools that I use and I know of. There are a number of bookmarking services out there. Don't use everything like you have to. Use some of the main services that is easy and popular to catch the readers. And most of all share frequently to those services as and when ever you create a new blog post. Sharing is an effective strategy considering the Internet Marketing. 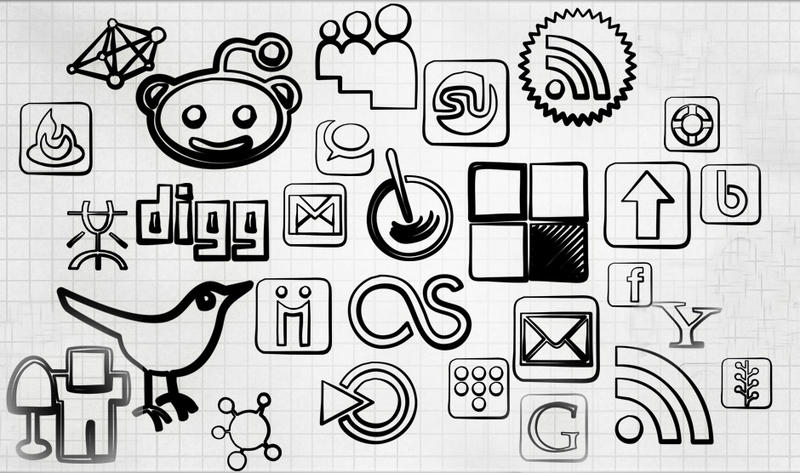 Social Bookmarking is the place where you'll find yourself complete to any search queries with solutions. Make use of these stunning social bookmarking services to save time and for marketing your blog at the same time. Search Engine Optimization is a technique of getting your website at number one rank in Search Engine. You comprehensively discussed about SEO, its working and its types. SEO Colibri tool (http://colibritool.com) is a best tool for search engine optimization and big source to get your homepage at the front page. 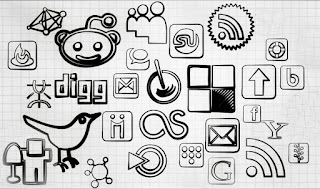 Social bookmarking is a part of off page Seo . Its important and valuable as like on page Seo. It helps you get backlinks without spamming. We are sharing a quality,useful social bookmarking site list to promote your products and services online.